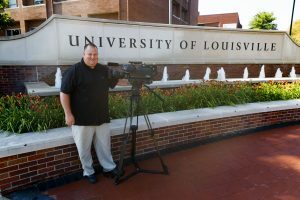 The new ESPN-owned ACC Network is set to officially launch in 2019, but the University of Louisville is ready to create conference-leading content right now. The addition of 10 new Ikegami HDK-99 3G Full Digital 3-CMOS HDTV Portable Cameras are central to a comprehensive upgrade of the Cardinals’ production plant. Noe is relying on these cameras to withstand the unpredictable, Kentucky weather. The HDK-99 is the successor to Ikegami’s very popular HDK-95C, and the elite offering from the company’s expansive Unicam HD line. It employs three 2.6 Megapixel high-performance CMOS image sensors for superb picture quality capable of capturing full HD 1920 x 1080 resolution. Along with a wide dynamic range of more than 600%, the HDK-99 captures superb HDTV video with its horizontal resolution of 1000TVL, SNR of 62dB, or more, and high sensitivity of F11 (59.94Hz). 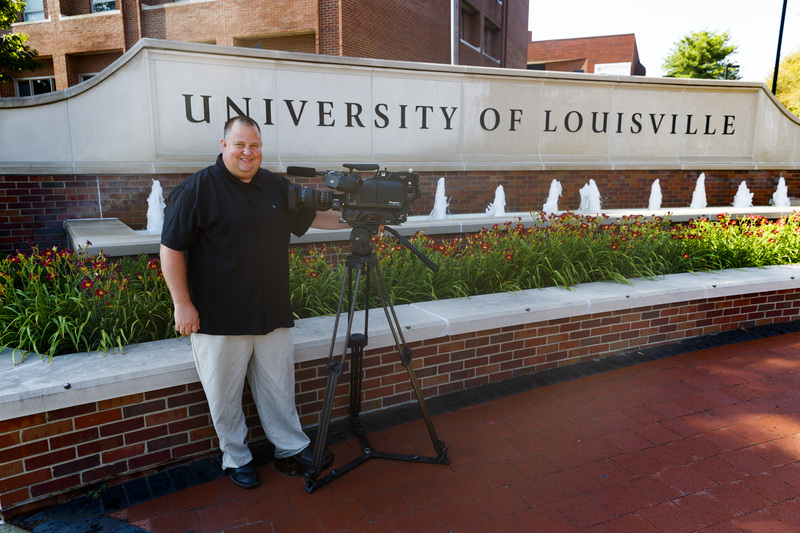 A primary consideration for the University of Louisville is Ikegami’s next Generation High Speed Digital Video Processor incorporated in the HDK-99. Ikegami’s AXII was developed for the range of next-generation HD, 4K, and 8K cameras, with the ability to perform high speed processing of super high-resolution video signals in multiple formats and frame rates.